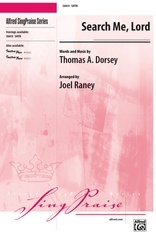 Thomas A. Dorsey is one of the most significant contributors to our country's gospel music tradition. 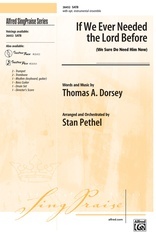 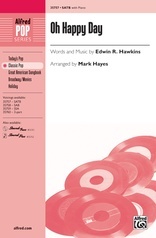 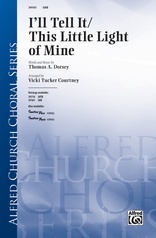 This Dorsey classic has been recorded by many choirs, gospel quartets, and most recently, by the contemporary vocal ensemble Take 6. 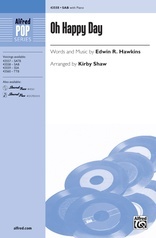 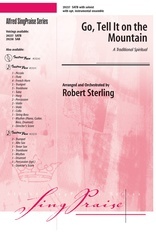 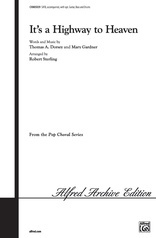 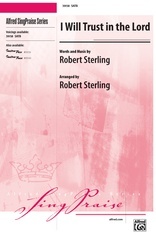 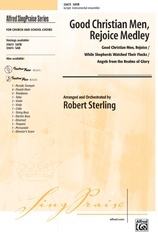 This Robert Sterling arrangement is full of gospel choral sound, as well as wonderful contemporary harmonies identified with groups like Take 6.